The day has come to share your Projects, congratulations to all of you for your interesting work! If you are curious about ancient enigmas underwater, watch this presentation about Atlantis by Sabina, Ángeles, Rebeca, Bianca and Julia. Are you into mysteries like Area 51? Then have a look at this Prezi by Maite, Lucas, Joaquín and Franco. How about listening to this podcast with some scary mysteries? Mobe’s podcast was created by Mateo and Beltrán. What would you do if you had to find a way out in this situation? Listen to Escape Room podcast and find out. The story was invented by Nicolás, Julián, Felipe, Jano and Kevin. If you enjoyed the previous stories, then read and watch The Mystery of the Talking Bird, a story by Santiago and Valentino. You won’t imagine the ending, but don’t worry, I’m not going to tell you, I don’t intend to spoil it, but you’ll be surprised…just watch and you’ll see! Welcome for our Final Work Project! 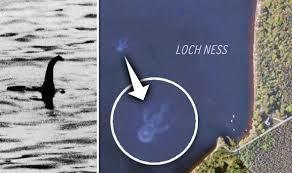 People have been fascinated by mysteries since the beginning of humanity. In groups, choose a mystery you are interested in and create a visual presentation, a video or a podcast about it. If you like doing research, think about its origin, its connection with culture, an d your own reflection about it. Or, if you prefer, you can create your own mystery and choose one of the digital formats I’ve already suggested. I really love mysteries and I can’t wait to know about the ones you’ve chosen! Martina M. and Martina P.
As you can see most of us can’t live without our favourite gadgets. What’s the most favourite of all? Take a look at your classmates’ Padlets and check. 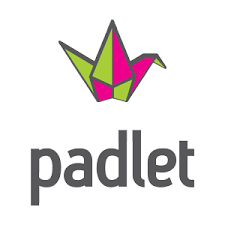 Which Padlets do you like and why? Congratulations dear third year students for your work! Carlos Paz, Córdoba by Araceli, Florencia and Felipe. La Rioja by Martina, Victoria, Azul, Marcos N. and Morena. 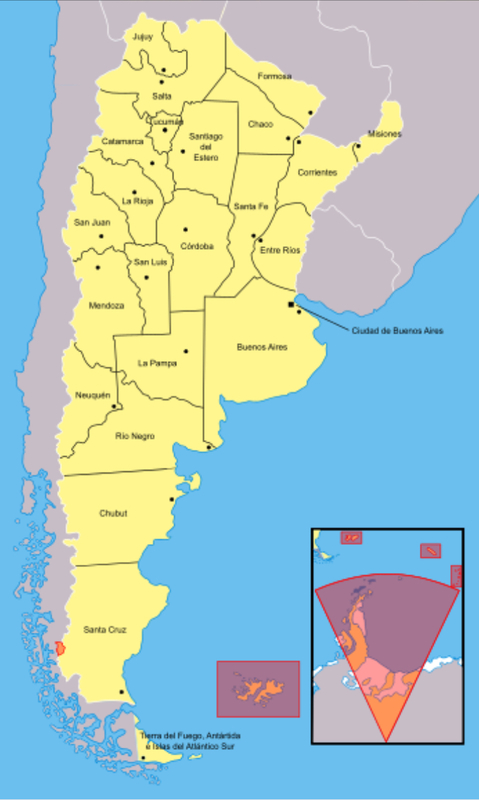 Jujuy by Candela, Santiago and Marcos I. The Iguazú Falls by Lara, Valentina O. and Pía. 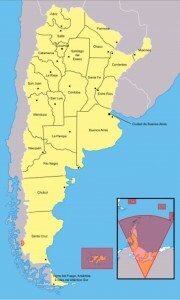 Bariloche by Guadalupe, Serrana and Valentín. What do you like about them? Have a look and leave your comments. In groups, you are going to make digital posters about your favourite gadgets. But before, let’s think about the topic of technology. We live in a technological world. 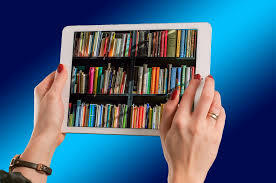 Many of the activities we do every day are with a gadget. So, what does technology mean to you? What gadget can’t you live without? Why? You are very welcome to share your ideas in the comments for this post. In this project you are going to create a guide for tourists who want to visit our country. In groups, you are going to choose a place in our country and prepare a digital guide using Padlet. But first, let’s share some ideas. What is Argentina famous for? Write your comments in pairs or in threes. Congratulations to all my 5th year students for their hard work and dedication!! I’m very proud of you for your Final work!! Ricky IV by Franco Benedetti, Franco Martinez, Jordi Bustos and David Peralta is a short film about the topic of bullying. How does this story of bullying end? Just watch and see! Quentin Tarantino is a short documentary film about the famous film director. What makes him unique? Watch and find out. It was made by Serena, Lucia, Manuel and Matias. Camp Rock Film Trivia shows curious facts you didn’t know about the famous Disney film. It was made by Lucero, Camila, Lis, Anna and Luciana. If you like cartoons, don’t miss Game over about the topic of addiction to technology. It was created by Juliana Tello, Ignacio diez, Facundo Diaz and Franco Bermeo. Voice-over by Juliana. As directors and producers of your own films, why did you choose these topics? You’re welcome to leave your comments! If you read about our Project about Mysteries last year, you remember the ones my 6th year students chose.